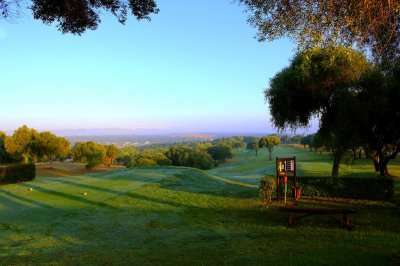 The 5* Fairplay Golf & Spa Resort is located in one of the most picturesque enclaves in Europe, South Andalucia, in the centre of the beautiful Spanish region in Costa de la Luz. The majestic 5* resort offers a luxurious experience from the very first instance with a spectacular view of the rolling countryside as you enter the grand reception. The accommodation replicates a typical Andalucian white with 134 spacious rooms and suites, all decorated in a traditional Spanish fashion. 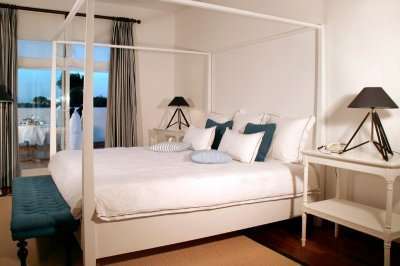 Your stay here will involve a walk through narrow streets and charming squares as your walk from your room to the reception. 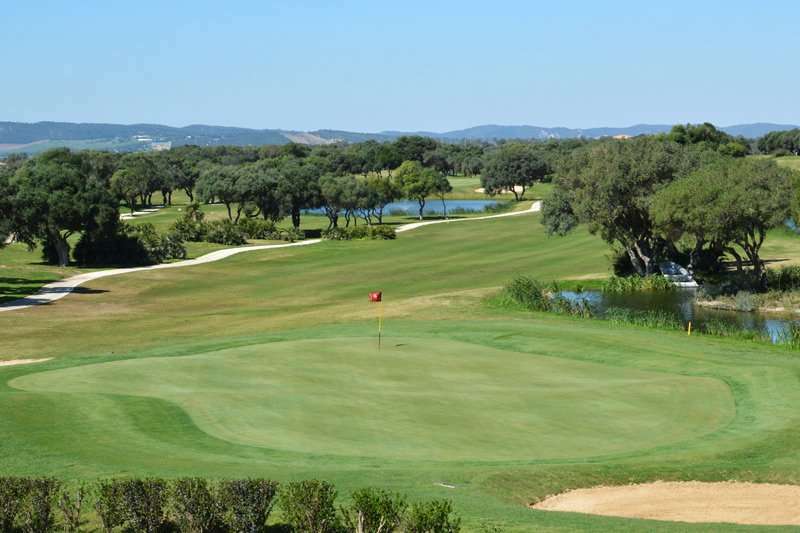 The hotel features a stunning 18-hole golf course onsite, the Fairplay Golf Club, set within a natural setting and offering thrilling challenge with 18 unique holes that are playable again and again. 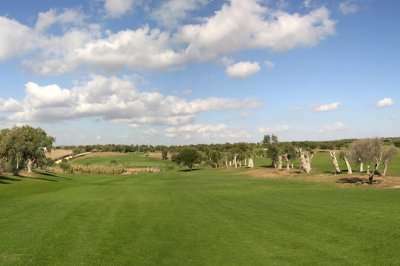 Look out for the short Par 3 on the 10th offering a lovely view off the tee of the surrounding landscape. 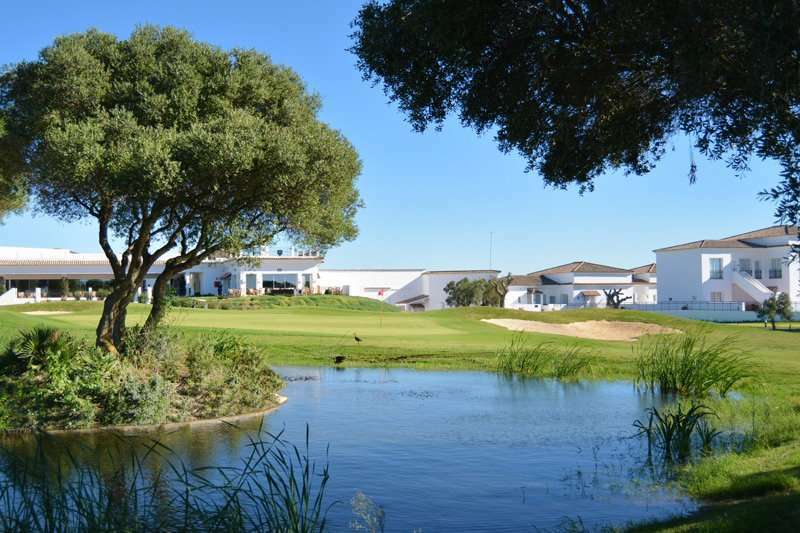 The superb rural course located at Montenmedio is only a 25 minutes drive away and a round here perfectly compliments your stay at Fairplay Golf & Spa Resort. 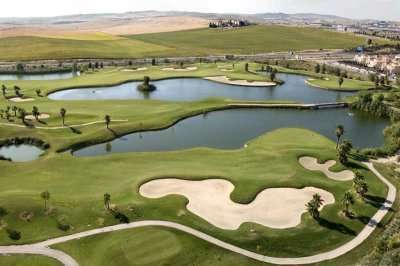 This stylish resort is located on the outskirts of Benalup in a majestic rural part of Spain. 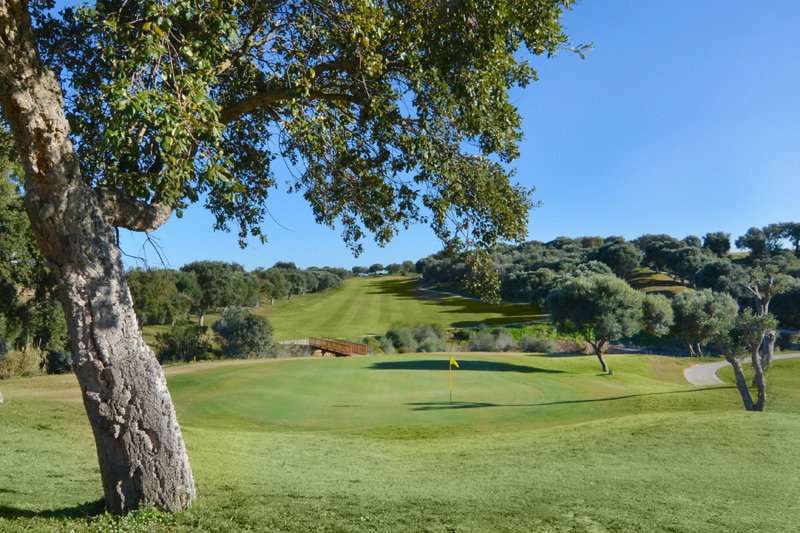 The town has a host of restaurants and bars which are worth exploring on your non golfing days, whilst an evening out in a traditional Spanish village must certainly be on your bucket list. This idyllic resort, offers a tranquil experience which leaves you at one with nature for the duration of your stay. The resort offers outdoor swimming pools, a comprehensive spa facility, fitness centre, tennis courts and a spectacular golf course on site. 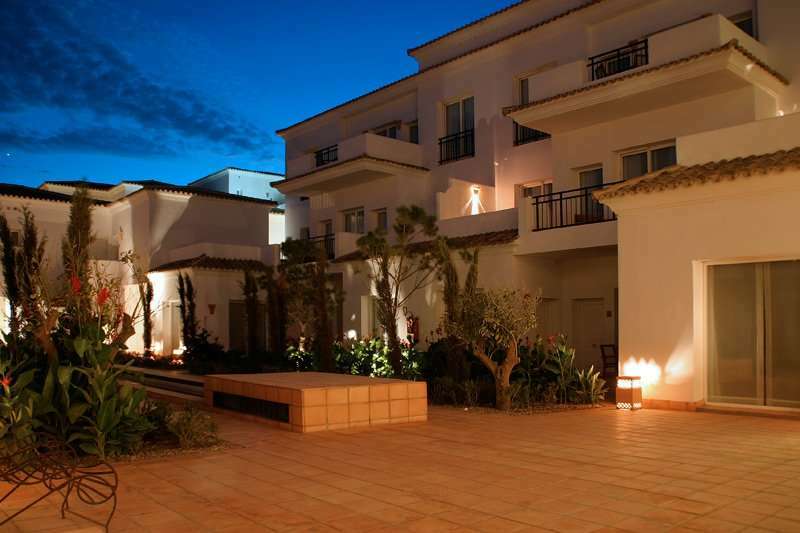 The Fairplay SPA, replicating an ancient spa from Roman times, is one of the most lavish in the Costa de la Luz and comprises of an array of facilities and treatment therapies to completely relax after a days golf and includes a waterfall, jet massage, geysers, Jacuzzis, Sauna, Turkish Bath, and a solarium The supplement for the spa entrance is €35, however it is certainly worth experience at least once on your golf break to Fairplay Golf & Spa Resort. 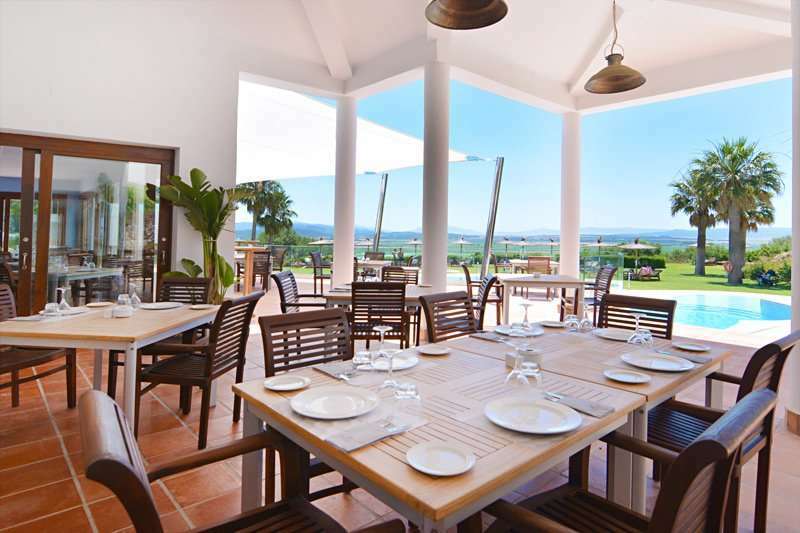 The cuisine here is some of the finest in the region, boasting international and local cuisine at the Mar de Campo Restaurant, a buffet style menu at Acebushes, and a barbeque by the pool at Atalaya, not to mention the eatery overlooking the 9th hole at Hoyo 19 Restaurant. Each of the 134 renovated bedrooms come with all the modern comforts of a 5* resort, including complimentary Wi-Fi, satellite TV, air conditioning, whilst offering views of the courtyards, valley or golf course. 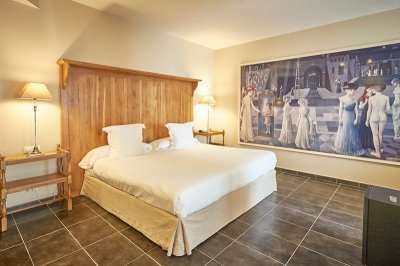 Each room is themed to different stylistic influences including Moroccan, Andalucian, English Colonial or Asian, providing a unique experience for your stay here. 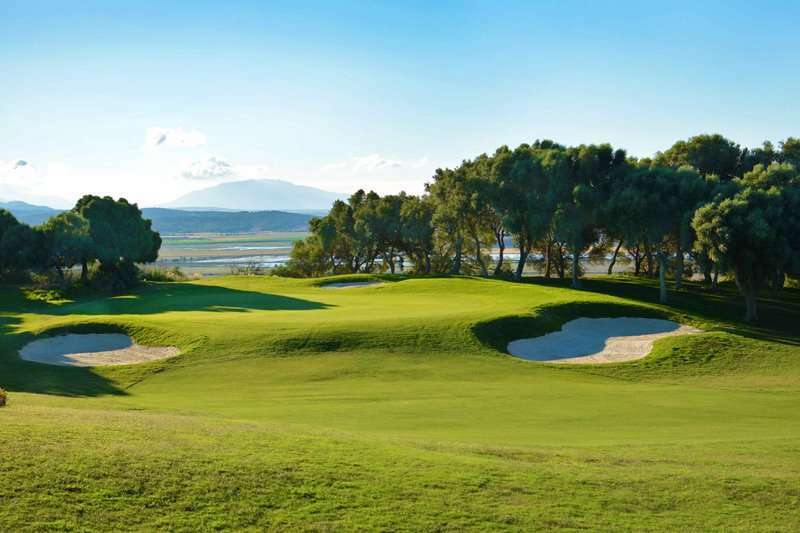 The Fairplay Golf & Spa Resort is a luxurious golf resort in its entirety, providing an unforgettable exclusive experience on your next golf holiday to the Costa de la Luz.